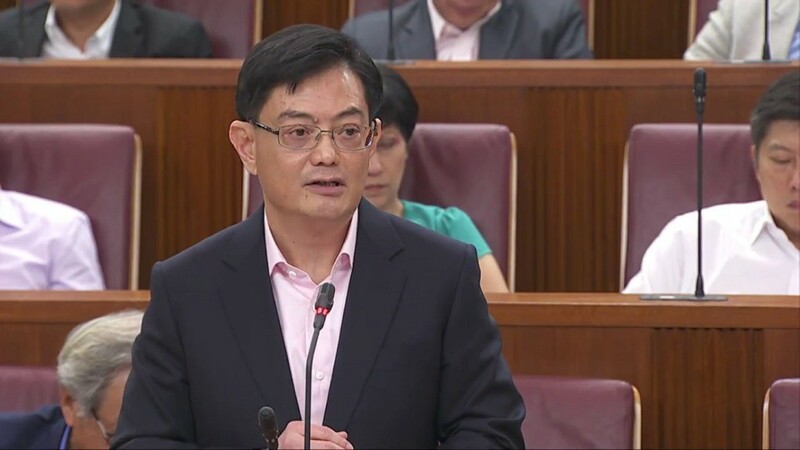 Finance Minister Heng Swee Keat will be delivering the Budget at 3:30pm, and we’ll be updating this article live with pointers mentioned during the speech. Longer term goals of economic restructuring and transformation are expected to be covered this year. In the meantime, watch this video and find out more about the purpose of the annual Budget! Join us at 3:30pm, and watch the livestream here, or keep refreshing this page for the Budget’s pointers as they are delivered. Singapore’s GDP grew by 3.6% last year, up from 2.4% in 2016, exceeding Govt’s forecast of 1% to 3%. Will support households with expenses; extend these rebates till next year. Will cost $126 million and benefit about 900,000 households. Read the Budget speech in whole here.